By buying this product you can collect up to 219 loyalty points. Your cart will total 219 loyalty points that can be converted into a voucher of RM10.95. Covers your body securely for athletic experience. Front zip, sleeveless body suit that hugs your body for easy movement. To be worn together with Nashata Sibaha (sold separately). Swimming top with hijab attached for swift swimming experience. 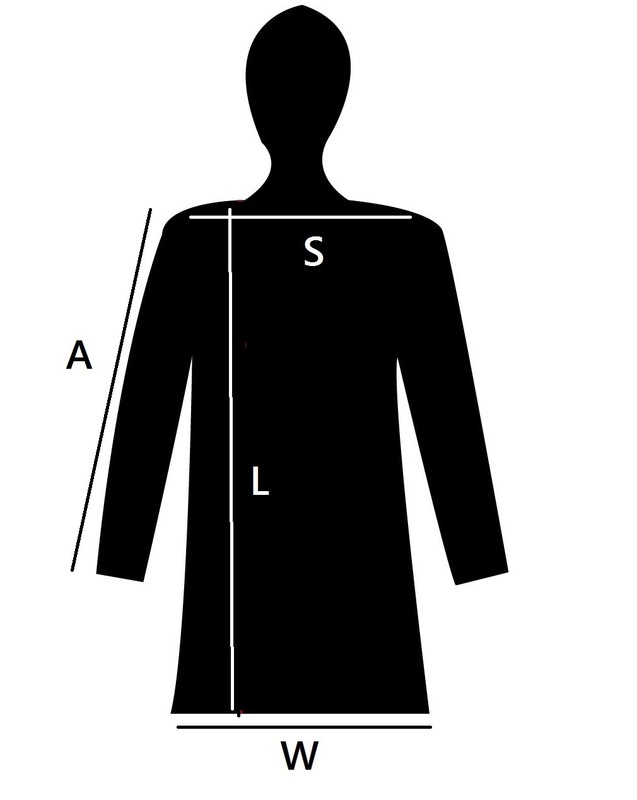 Long loose top with hijab attached. Improve your swimming performance in Nashata swimwear. It is designed to reduce drag and maintain laminar flow. Suitable for performance use.